Google is aiming to drive more awareness about Google Search Console with this new feature. So, Google has new updates to bring attention to features with google search console. What in This New Google Search Console Update? 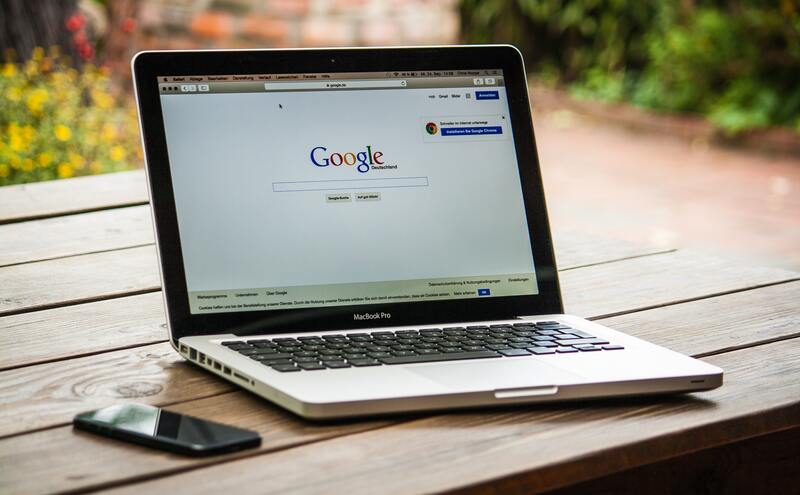 Google will show verified site owners a brief summary of the site’s performance of statistics from google search console right in the search results. Consequently, this summary shows average position, impressions, and clicks in the past month in comparison to the previous months. It also offers advice to improve the site in the search. Why Should Site Owners About This Update? For your site, this should bring more awareness and success in ranking for google search. Hence, this will bring the site owners into the tool set. It tells them about performance and shows the issues that need resolving. This can lead to owners hiring an SEO or developer to make changes Google is suggesting. How Do Site Owners See This? To see this, a site owner will need to be signed in with a google account. They will also need to have access to their website in Google Search Console. For this reason, they also will need to search for a keyword phrase. So, the site will come up in the search. Google then will show you the summary in both the desktop and mobile search. Need Help With the New Google Search Console Update?